South America is the setting for Big Adventures. You can hike past ancient temples first laid down by the Incas, contemplate the awe-inspiring power of Iguazú Falls, or spend the day watching wildlife from a dugout canoe on one of the Amazon’s countless igarapés (narrow waterways). 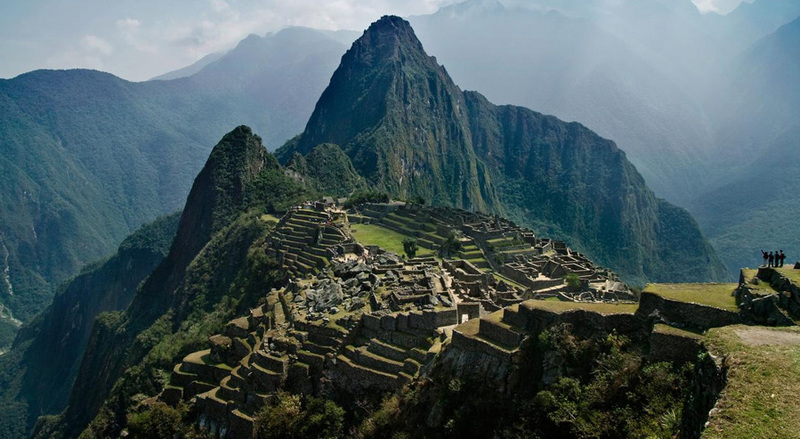 Cultural Treasures South America’s diversity doesn’t end with geography. You’ll find colonial towns where cobblestone streets lead past gilded churches and stately plazas little changed since the 18th century. You can haggle over colorful textiles at indigenous markets, share meals with traditional dwellers of the rainforest and follow the pounding rhythms of Afro-Brazilian drums corps. South America is home to an astounding variety of living and ancient cultures, and experiencing it first-hand is as easy as showing up. 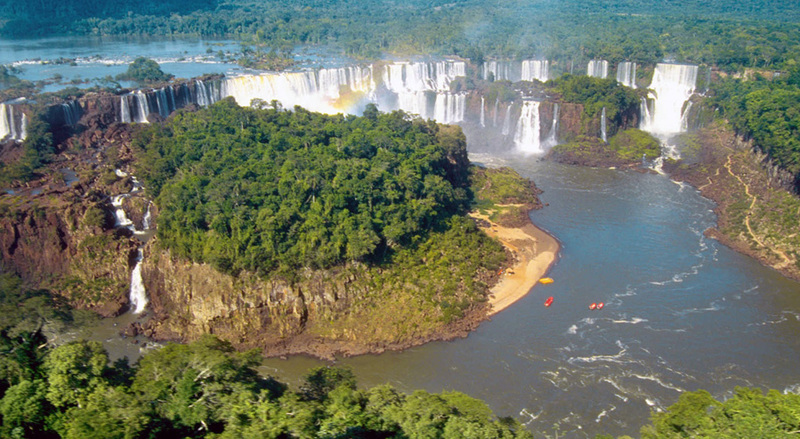 Some of the ‘must see’ highlights of South America. Hi Simon, Hope you had a great Christmas and have a happy New Year. Well what can I say Ratings out of 10 - Travel agent 10, thought I'd mention how much I appreciate your help In making this trip the most amazing holiday I've had especially being a lone Traveller. Cheers Barb. Everything went like clockwork. No hiccups, no delays. Arrived home Saturday - but you probably knew that - fabulous trip Antarctic and Sth America!!! Everything went like clockwork no hiccups no delays, just a very professionally organised holiday. No favourites as all destinations offered something very different. Accommodation perfect, guides caring and informative, transport efficient and effective. Thank you both, it happened because of you. Firstly might we offer our congratulations to your company (and staff) on the professional manner with which it handled our vacation to South America. Should at any time you would like to cite us as satisfied and fulfilled clients we would be most happy to provide any testimonial evidence you might like to call on.